If you’re dealing with a chipped, cracked, broken, decayed, or missing tooth (or even a few), then restorative dentistry is exactly what you need to reclaim your beautiful, complete smile. At Aegis Dental, Dr. Chandy uses only the finest materials and a meticulous attention to detail to create lifelike restorations and help rebuild our patient’s teeth. No matter what condition your teeth may be in now, she can help, and your only regret will be not coming to see her sooner! To schedule a restorative appointment, contact us today. 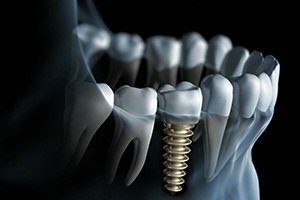 Dental implants are the most complete solution to missing teeth available today, able to restore a tooth both above and below the gum line to deliver the most durable and natural-looking results possible. At Aegis Dental, we can provide custom-made implant restorations to help patients rebuild their smile for a lifetime, no matter how many teeth they are missing. 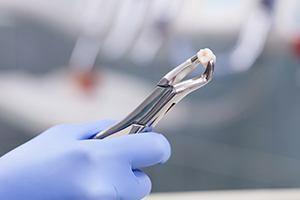 When it comes to repairing damaged teeth and even replacing missing ones, crowns and bridges are two of the most tried and true treatments used in all of dentistry. A crown can make even the most compromised tooth look like new again, and a bridge can fill in the gap left by multiple missing teeth in a row. 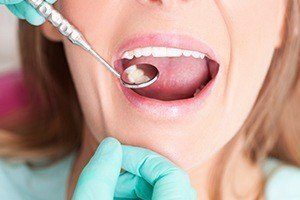 Tooth-colored fillings allow us to repair small cavities and slightly damaged teeth without altering their appearance like traditional amalgam fillings. They are made of a composite resin which can be specially shaded to match a patient’s tooth-color, making these fillings practically invisible within the mouth. 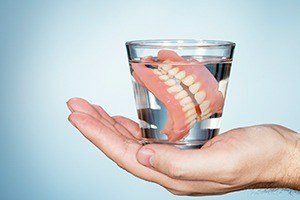 Multiple missing teeth can be a huge problem, but dentures can provide a quick and affordable solution. We can custom-design a prosthetic to help with any level of tooth loss. 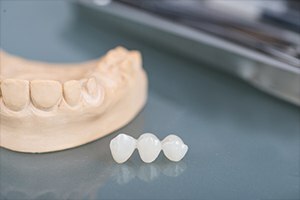 If you’re only missing a few teeth, partial dentures can close the gaps, or if you need an entire row of teeth restored, a full denture can easily take care of it. 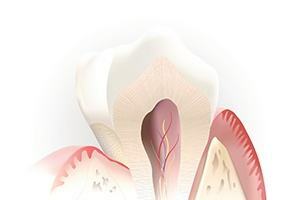 When the internal soft tissue of a tooth becomes damaged or decayed, it can actually affect the nerve of a tooth and cause quite a bit of dental pain. Thankfully, we can easily relieve this pain and even save the tooth using a root canal. Thanks to modern-day dental techniques, this procedure is now safe, reliable, and virtually pain-free. Sometimes, the best thing we can do for a person is remove a tooth that cannot be saved. In these cases, we’ll use a gentle touch and a generous amount of local anesthesia to make sure a patient is comfortable from start to finish. And, we’ll quickly get to work providing a replacement so no one has to go with an incomplete set of teeth.